Major Price Reduction!!! 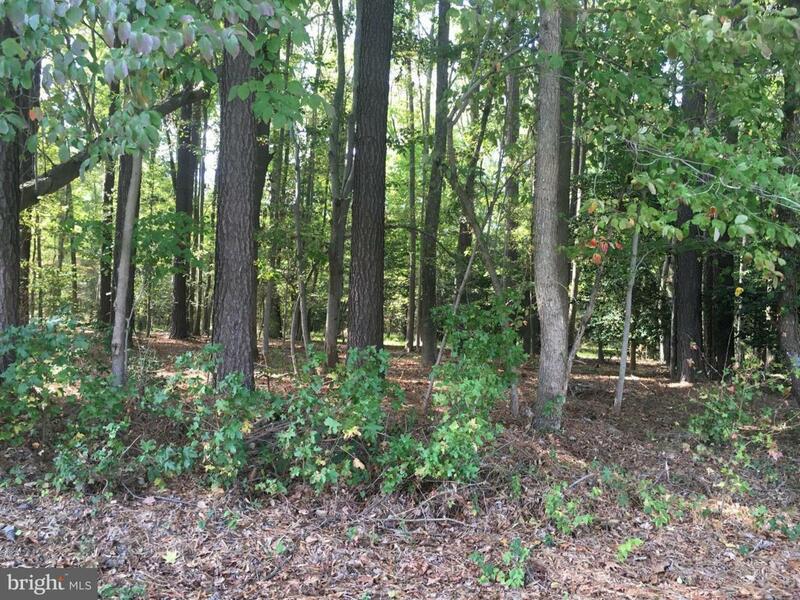 124 Acres Undeveloped Land!! 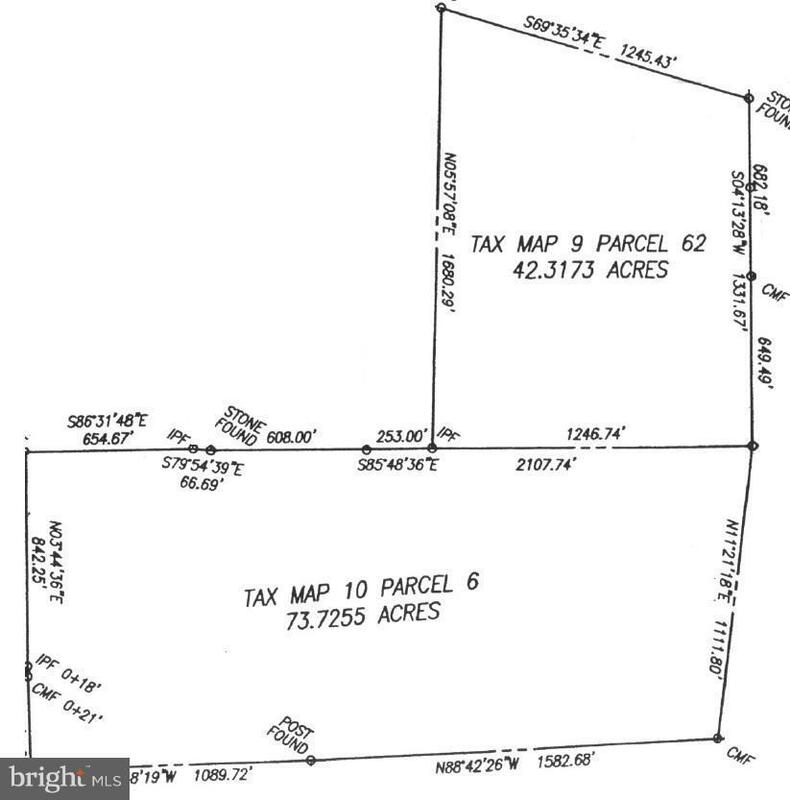 Water and Sewer Lines Close to Property Make This Perfect for a Subdivision. This Property is Zoned A2 and is Sub-dividable to 2 Acre Lots. Properties Like This Rarely Come on the Market, Don't Miss this Opportunity to Own for Only $2411 per Acre!! KG10078154 Adjacent Land for Sale.